Since 2015 I am designing pop-up cards for 2-to-Tango Greeting Cards. 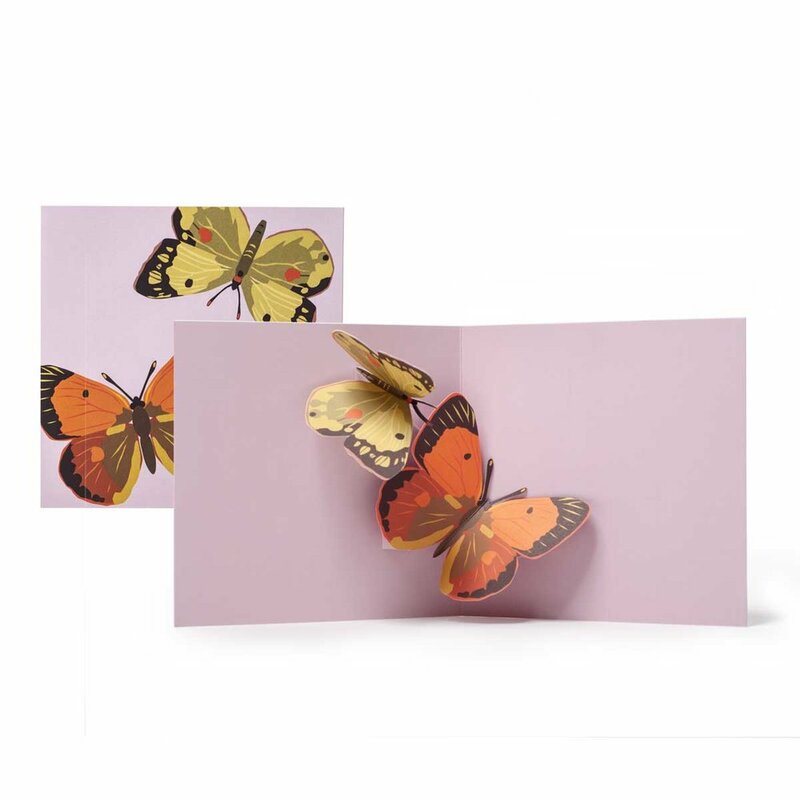 This is a series of 6 pop-up butterfly cards. London based 2-to-Tango offers high end pop-up greeting cards and are distributed in 12 countries, including the USA, France, Italy, Holland, Germany, Scandinavia and Japan.